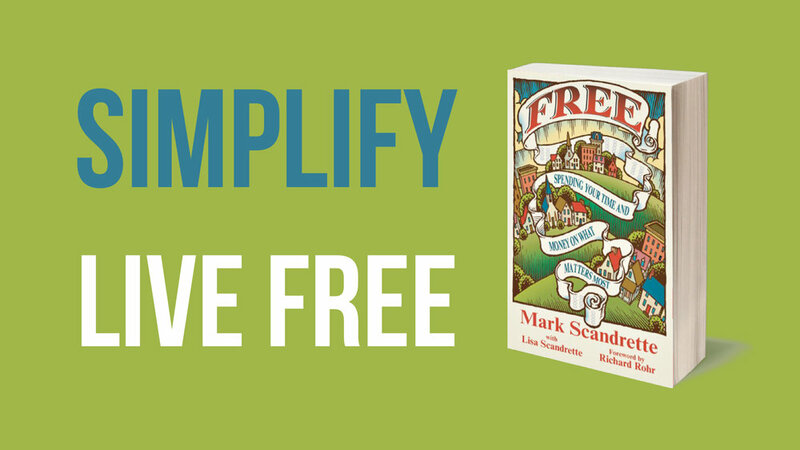 Invite Mark (or Mark and Lisa) to speak at your event or community gathering. Contact our office to express your interest in having Mark speak to your group. We will schedule a phone call or video conference to discuss event goals, planning and details about dates, honorarium and expenses. Mark Scandrette is an author, teacher, activist and coach for leaders and teams who want to create a better world from the inside out. He is the founding director of ReIMAGINE: A Center for Integral Christian Practice, where he leads an annual series of retreats, workshops and projects designed to help participants apply spiritual wisdom to everyday life. He is on the creative team for the 9 Beats Collective, a project exploring the beatitudes as a 21st vocabulary for the living way of Jesus. A sought after voice for creative, radical and embodied faith practices, he frequently speaks at universities, churches and conferences nationally and internationally and also serves as adjunct faculty at Fuller Theological Seminary. His most recent books include FREE, Practicing the Way of Jesus, Belonging and Becoming and The Ninefold Path Notebook. Mark lives with his wife Lisa and their three young adult children in an old Victorian in San Francisco’s Mission District. He loves walking city streets and discovering beauty in unexpected places. THRIVING FAMILY WORKSHOP: Help families in your community Belong and Become. Mark and Lisa Scandrette co-facilitate this practical workshop for parents, grand parents, couples and teens. Sessions can be offered in a 3-6 hour time frame or adapted to a 2-3 day retreat/ family camp format. 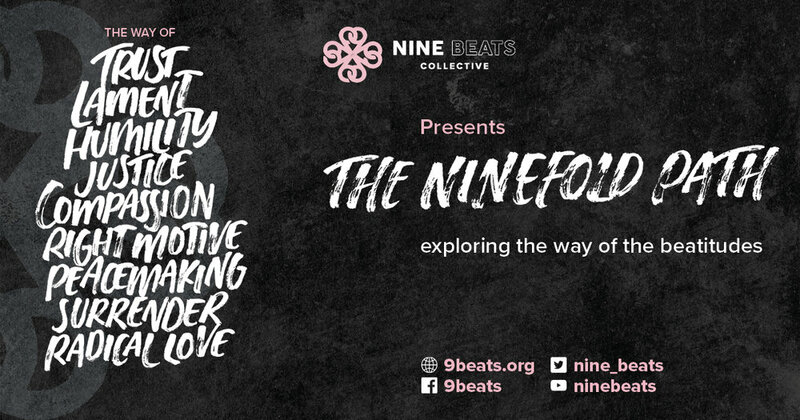 NINEFOLD PATH RETREAT/TRAINING: What if the Beatitudes contain the keys to our liberation— a nine statement manifesto of a new way of thinking and being that can change our lives and our world? This training/retreat explores the revolutionary invitation of the Beatitudes and includes group learning exercises, periods of silent reflection and space to connect and recharge. Participants come away equipped with tools and resources to lead a Ninefold Path Beatitudes journey with others, using The Ninefold Path Notebook. PRACTICING THE WAY OF JESUS: How can we close the gap between how we want to live and how we actually live-- reclaiming a sense of immediacy and action in our spiritual lives? 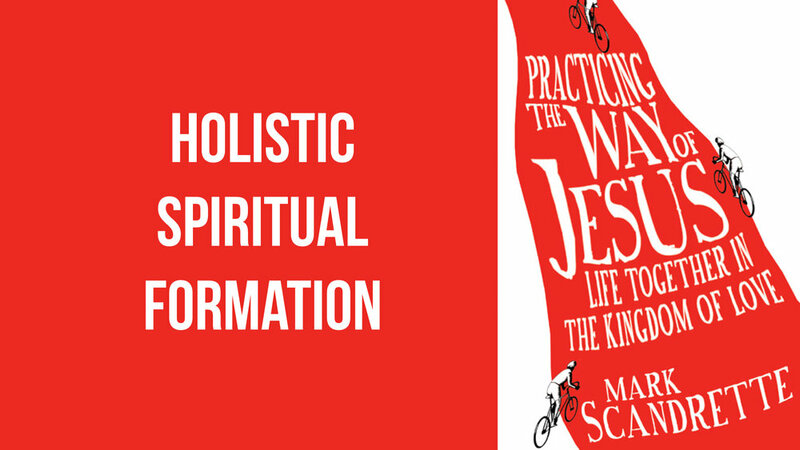 This workshop explores the practical and embodied nature of the gospel of Jesus and it's implications for spiritual formation and social action. ENNEAGRAM AND GROWTH: The dynamic of your personality profoundly shapes the landscape of your spiritual journey. That’s why a spiritual discipline that is effective for one person might not be as helpful for another. Most of us get to a point in life where our normal patterns of thinking and being aren’t working and we feel stuck. We may experience this as separation from God or from the self and as frustrations in our relationships. This isn’t just about behavior, but also what drives us towards certain actions: our intentions and habitual ways of thinking and doing. In recent years many people have discovered the Enneagram personality typology to be a helpful tool for self-understanding and growth. In this practical workshop we will (1) use the vocabulary of the Enneagram to help us explore our core motivations, scripts and fears; (2) reflect on how the gospel might speak life to each personality type; and (3) consider the kinds of spiritual disciplines that are most helpful to particular personality types. Workshop length: 2-6 hours. SIMPLIFY: In the deepest sense, simplicity is an invitation to align time and money with what matters most. How you spend your time is how you spend your life. And how you spend your time is shaped by your financial choices. We were made to flourish and do good in a world full of abundance. Yet many of us feel crunched for time, stressed in our finances or perplexed about what makes life meaningful. There is a trusted path for recovering the life of meaning, freedom and compassion were were created for. This journey invites us to adopt soul practices like gratitude, trust, contentment and generosity and practical skills like time management, goal setting and living by a spending plan.